Delivering on the promise of solar and energy storage performance through high quality operations, maintenance and asset management services. 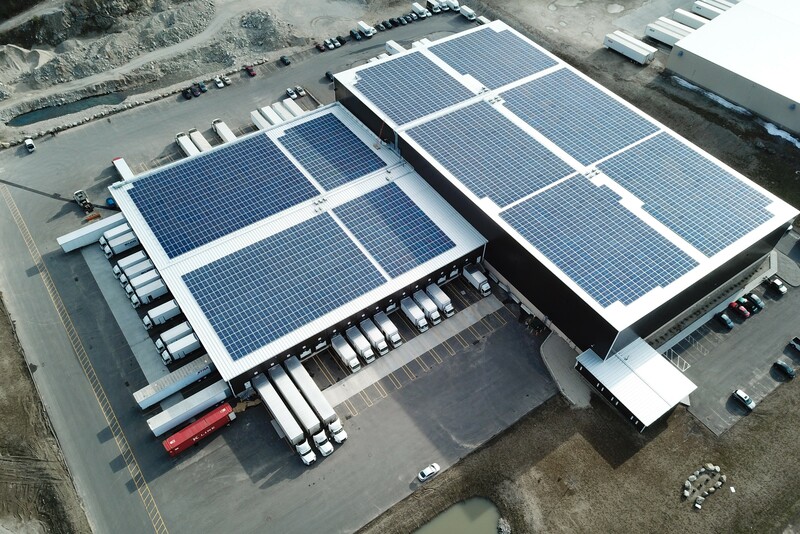 Origis Services is a wholly owned subsidiary of Origis Energy USA, a solar developer with over 1.6 gigawatts in developed solar and energy storage capacity. We currently manage a solar and energy portfolio of 500 megawatts. Providing ongoing services to owners of all types, Origis Services’ Asset Management group, is headquartered out of Miami FL. Miami is the second largest financial center in the United States with deep ties to the banking and broader funding community and serves to keep the group focused exclusively on owner’s expectations and requirements. For the asset management team, dependable ROI is our mission and our obligation. Our team has maintained large scale and distributed generation solar and energy storage sites since the inception of Origis Energy in 2008, ensuring the performance of industrial and utility plants, in front of and behind the meter, in every type of geographic terrain. Origis Services operates 24/7 continuous monitoring to ensure optimal performance of projects out of our world class data monitoring center located in Austin, TX. Our team employs a cloud-based solar enterprise resource planning (ERP) integrated software suite proven on solar PV plants worldwide. Our team delivers a detailed and extensive list of monitoring, O&M and asset management services for solar and energy storage assets. 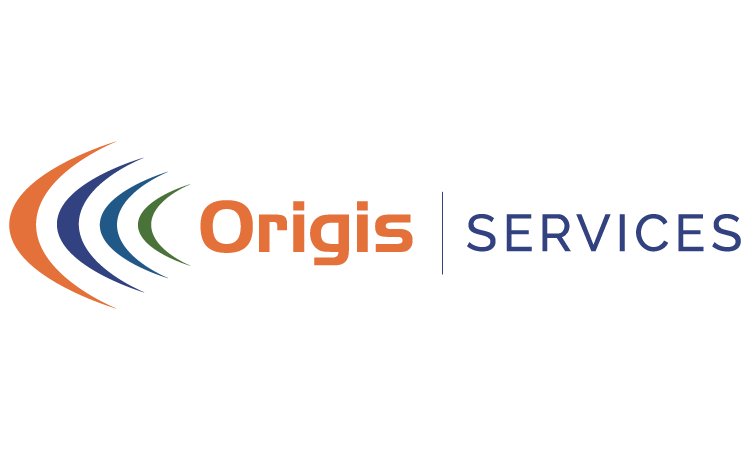 With a current managed portfolio of over 500 megawatts, Origis Services delivers an integrated suite of full scope O&M and Asset Management services for utility scale and distributed generation solar and storage asset owners and investors across North America. A wholly owned subsidiary of Origis Energy, Origis Services benefits from their class leading project pipeline, financial stability, and cadre of industry veterans. 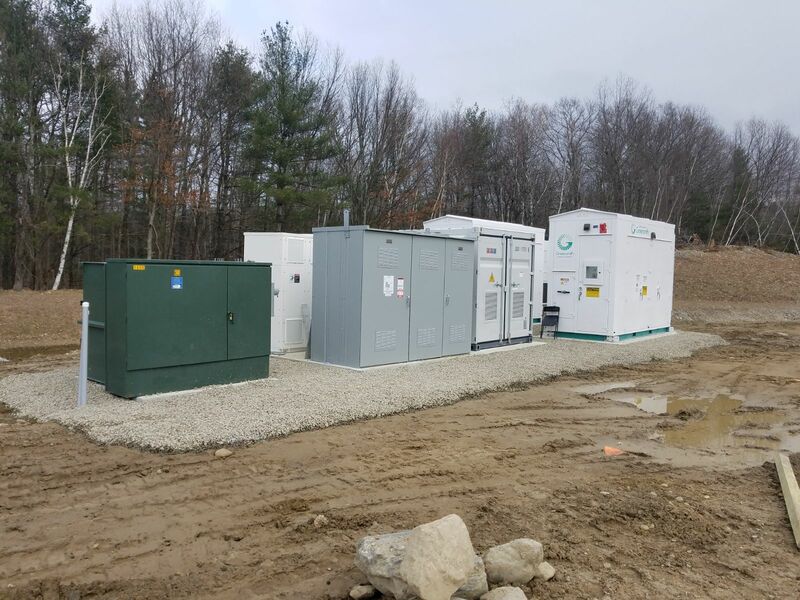 We’re Here to Bring Our High Quality Solar and Energy Storage Experience to Your Project!